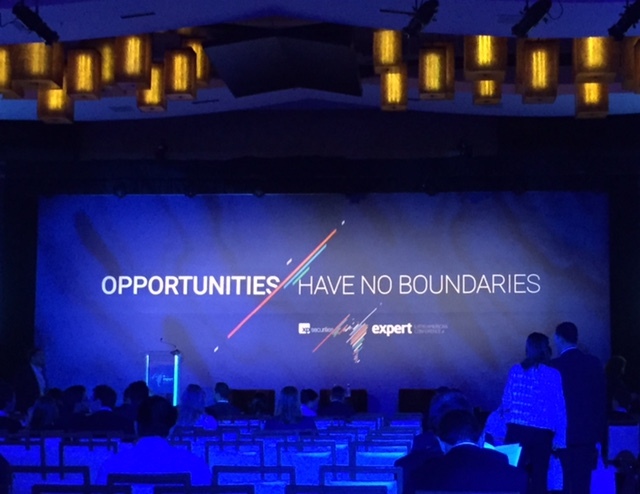 CaroleAnne Hardy was a featured speaker at XP Securities’ first Expert Latin America Conference in Miami, Florida. Speaking to attendees from Brazil, CaroleAnne shared how US advisors are tackling some of today’s biggest digital marketing challenges—including breaking through the ‘noise’ of the internet to attract and retain advisory clients. 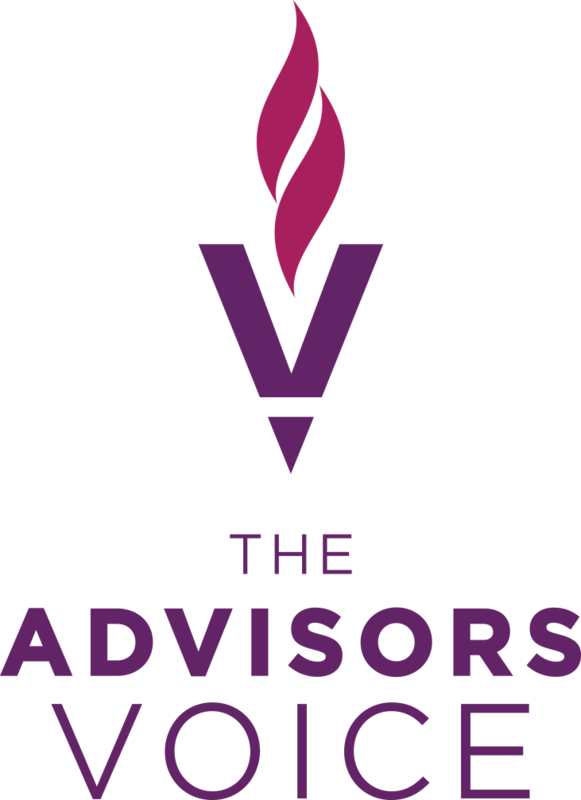 Following the session, The Advisors Voice hosted 10 marketers from some of Brazil’s leading financial services providers at a roundtable Q&A.